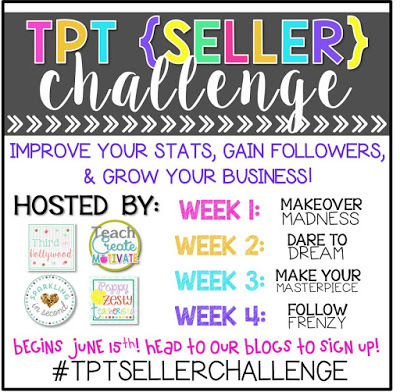 I’m so excited to be a part of the #TPTSellersChallenge! 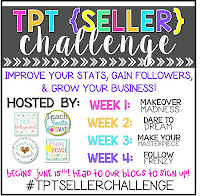 This was a great way to get motivated and to think of ways to improve my products. Thanks to the awesome bloggers for hosting this event! 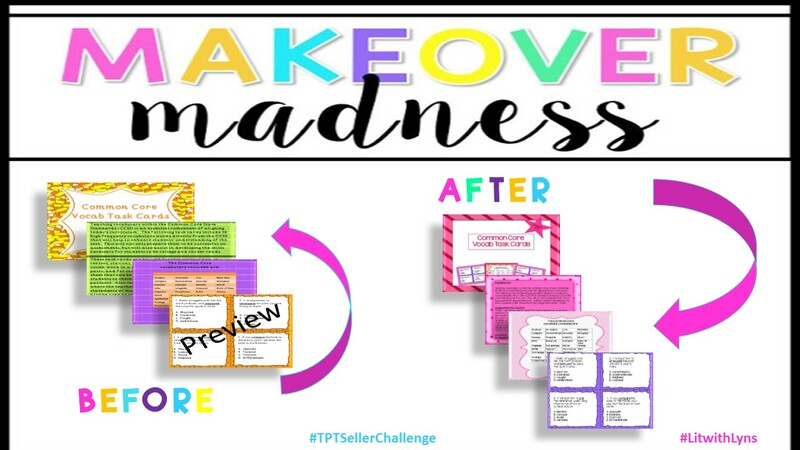 Some of the changes included: adding a student answer sheet, color coordinating the task cards, and changing the font so that the task cards were easier to read. I have to say, I really like the revamped product much better! 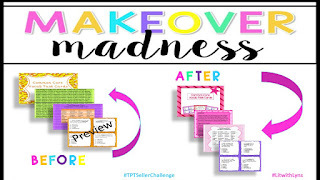 To download this product on TPT, click here: Check out some of the other great makeovers from the #TPTSellersChallenge by visiting Sparkling in Second! 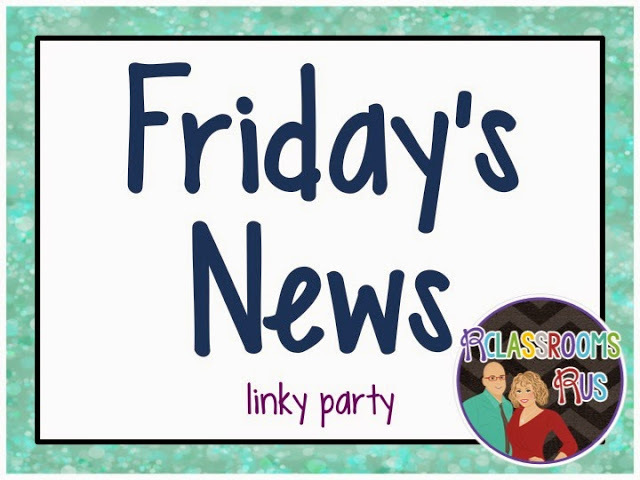 I'm also linking up with RClassroomsRUs to share what we've done this week! 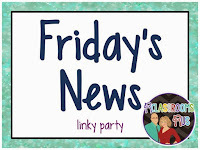 Be sure to check out their "Friday's News" blog! Thanks so much, and thanks for stopping by!!! Great updates! The product looks "cleaner". So glad you like it! Thanks so much! Color coordination makes my heart happy! 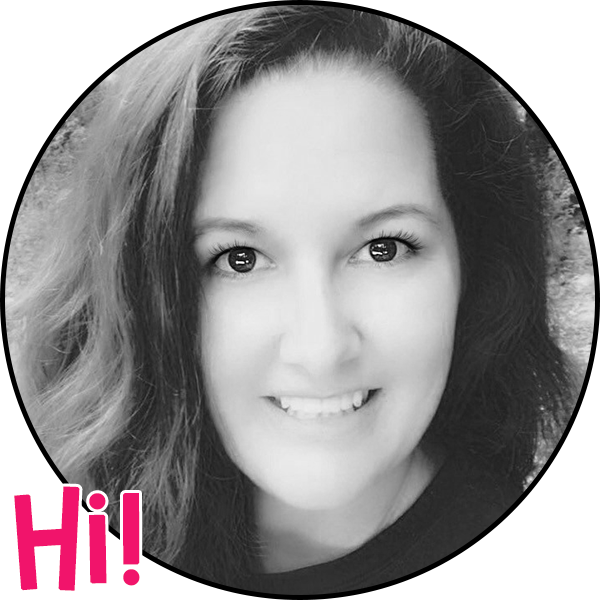 The makeover is fabulous! Good job!